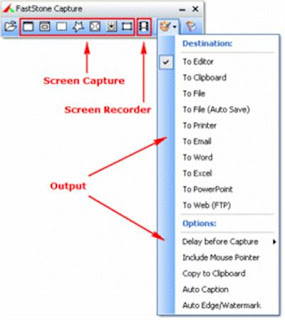 FastStone Capture is a powerful, lightweight, yet full-featured screen capture tool that allows you to easily capture and annotate anything on the screen including windows, objects, menus, full screen, rectangular/freehand regions and even scrolling windows/web pages. 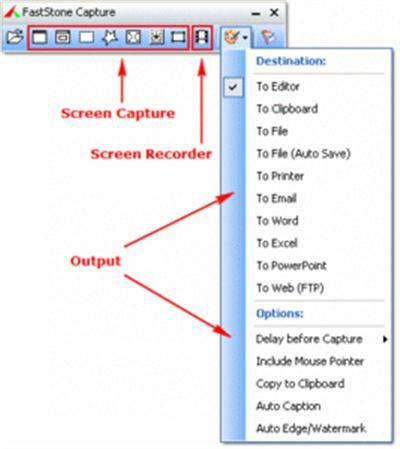 You can choose to send captures to editor, file, clipboard, printer, email, Word/PowerPoint document or upload them to your website. What's New in FastStone Capture 8.2 this release?